Trust seal is an image that can be displayed on the website to increase visitors’ confidence and trust. It can also increase conversion rates and sales. The main purpose of having trust seal in your in your site is to give your business identity. It is therefore very important for business owners to learn more about trust seals and benefits- what is a trust seal and benefits? Before you display a trust seal on your website, a third-party organization has to be involved. The third party will have to verify the legality of your business. It will also have to confirm that your business has good security practices and privacy protection. There are three different types of trust seals: security seals, business seals, and privacy seals. 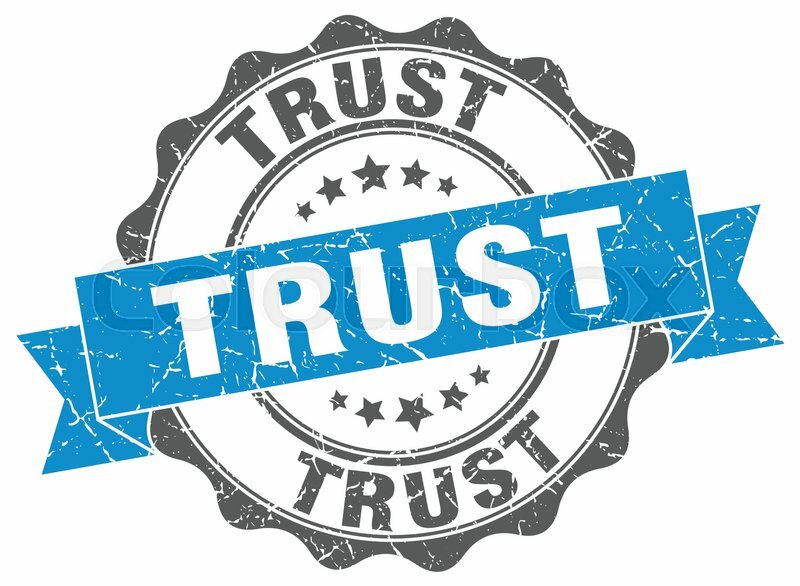 All these three trust seals are of good benefit to your business. However, security trust seal is the most prominent trust seal. Each of the trust seals has different requirements and a different cost. This type of trust seals is used to verify business identity and reputation. If you don’t use this kind of trust seals, you risk making your customers angry. Business trust seals exist in two forms that are, business identity trust seal and business practice trust seal. Business practice trust seal is an operational practice trust seal in a business. It is used for operational purposes only for example manufacturing quality practices. On the other hand, business, identity trust seal is a seal that proves that your business is legitimate. It can only be issued to businesses that can prove and verify the nature of their businesses. It provides assurances to your customers that the operation of your business is legal. 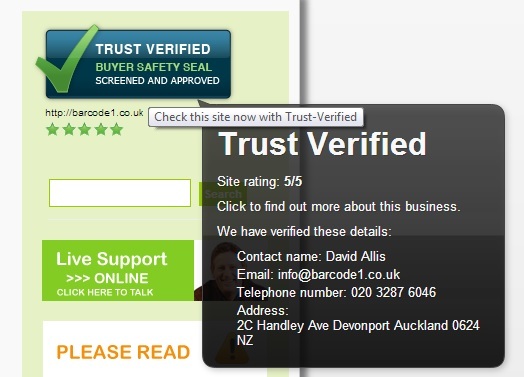 This trust seal is used to signify that your website has been verified to be secure. There are two types of security trust seals, SSL certificate security seal and the other one that shows that the site is scanned for malware. Security trust seals protect your website from hacking. In SSL certificate sites, you will receive the trust seal whenever you buy the certificate. However, you will have to pay more money for brand recognition. On the other hand, malware trust seals are being provided by different certificate providers. To have a secure website you need to make use of many more trust seal certificate apart from SSL and malware scanning. Your visitors may not know all the certificates required to secure your website but as a website developer, you need to know the ones that can help you secure your website. Therefore, if you want to get this trust seal, you have to disclose your policies on collection and use of customers’ private information. You should also allow your visitors to have control over the information you have about your customers is used and shared. There are two types of privacy trust seals, that is trust guard and TRUSTe. The leading provider of trust seal is TRUSTe. 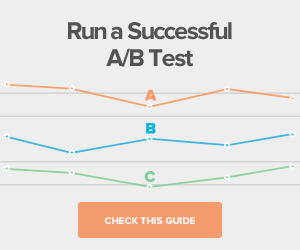 Several studies have shown that TRUSTe is more effective at increasing conversions. They can cost a lot and because of this, it may not be convenient for smaller businesses. Trust guard seal, on the other hand, is more convenient for smaller businesses because it is more economical. However, it can still provide the same value as TRUSTe seal. The following are some of the benefits of trust seals. • Trust seal gives you a third-party validation of your website. 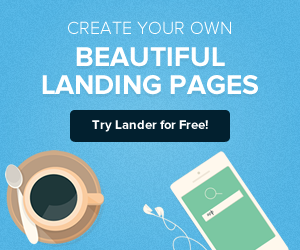 • It helps you instill confidence in your visitors. • Trust seals also help to improve conversion rates in your site. • It also increases sales and profit in your business. • Trust seal can also help you demonstrate your commitment to your customers. 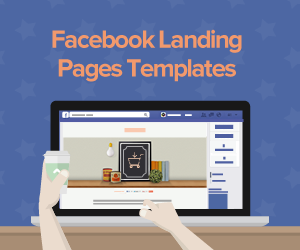 • It will also help you to prove to your visitors that you are an already established and credible business. • Because of the trust you build, it will help your business to stand out from other businesses and other competing for big brands. • Trust seals will help you collect and respond to genuine customer feedback. For you to be a member of trust verified program, there is some qualification one has to fulfill. 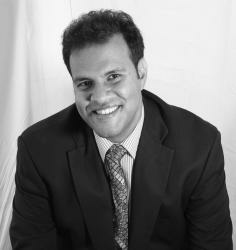 • You need to pass a background check of your customer complaints history. • Your website must be registered and be a top-level domain. It can also be part of a blog network or a shopping mall. • You should also ensure that you provide your company with a private contact email. It will remain confidential and the same can apply to your public email address. • Provide public contact email address to trust-verified for any customers who might want to contact you through trust-verified. 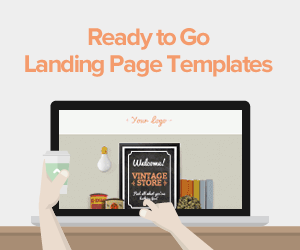 • Finally, you should have a form of communication posted on your website. They include a phone number, fax, email and contact form. Do Trust Seals Really Work? Every website developers should ask themselves whether trust seals increase ROI or not. Does it really increase trust or conversion rates and by how much does it increase the conversion rates? 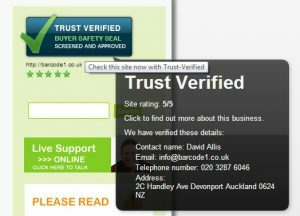 Many webmasters with trust seals have indicated that trust seals may have a positive effect on building trust and can increase conversion rates. However, the success trust seal can have to your conversion rates and build of trust may vary depending on many factors. These factors include the type of site, the popularity of your site, the trust seals you are using and the products you are selling in your site. However, a new website may not likely to benefit from trust seals up to the time it will have a substantial amount of sales. For the trust seals to fully work for you, you need to try and test some trust seals in order to determine the right trust seals for you and their effect on your site and on your actual visitors. However, it is very important to take many other measures apart from using trust seals in order to ensure that your site remains secure. This is because trust seals offer little to secure your site. Web marketers should take seriously trust seals and the benefits thereof. Online business success is highly dependent on the trust you build with your customers and the visitors to your site; you will capture leads or sustain high traffic and conversion rates of your brand are not trusted. Get in touch with Lander for professional resources and insights into what is a trust seal and benefits for SEO.